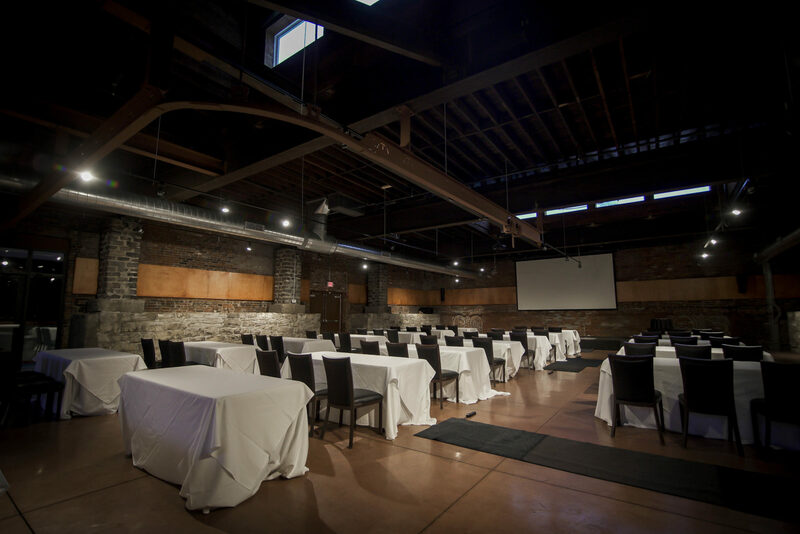 Moulin Events and Meetings is a great choice for your next company event. 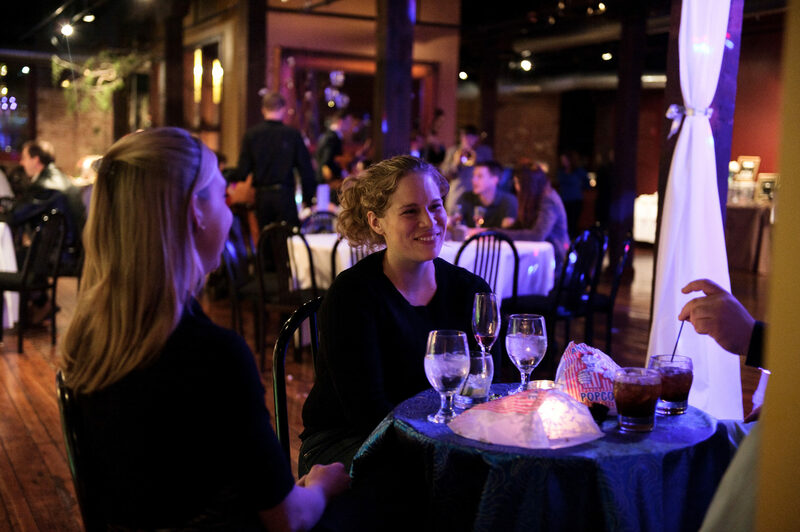 We are a full-service event and catering venue that can host groups as intimate as ten or as grand as 750 guests. Our experienced event planners will deliver unparalleled personal service and work with you every step of the way to ensure your event is a success. We were born from a restaurant company and our menu selections are made from the freshest ingredients by our professionally trained culinary staff and served with unequaled service and attention to detail. Whether you are planning a holiday party for a three-day meeting let the atmosphere, service and culinary delights inspire your next event. 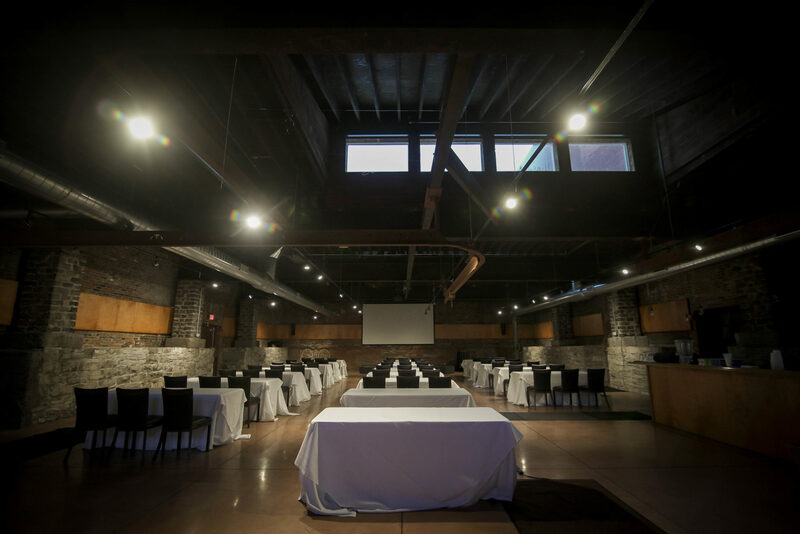 – Elizabeth, Pickett Group, Inc.
"Great place for large groups. We had the breakfast buffet. Very good. Good for vegetarians and meat lovers. For sweet and savory teeth! Don't miss the carrot cake!" Wonder what your dream event could look like? We'd love to hear from you. Contact us today and we'll arrange a time to take you on a tour and put together a custom quote that fits your needs and budget. Let the atmosphere, service and culinary delights inspire your next event.